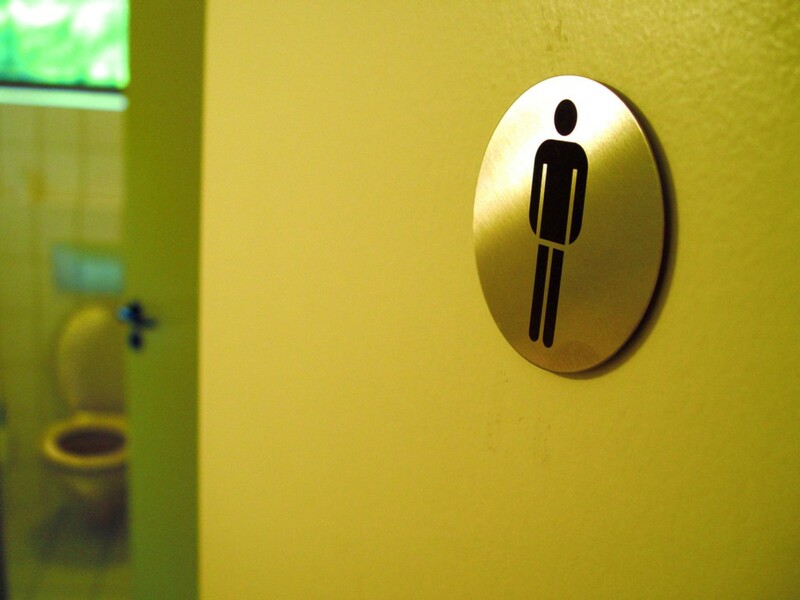 RALEIGH, N.C. — Lawmakers in North Carolina passed legislation to overturn Charlotte’s controversial “bathroom bill” on Wednesday, sending the statute to the desk of Gov. Pat McCrory, who promptly signed the measure into law. Gov. McCrory had warned that legislative action would ensue if the council passed the ordinance, and just as stated, House Speaker Tim Moore vowed to overturn the law following its approval. On Monday, following a rally at the state house, Moore and Senate leader Phil Berger announced that they had obtained the necessary three-fifths majority in the General Assembly to move forward with a special session on the matter. Lawmakers sought to override the ordinance before it went into effect on April 1. Transgender advocacy organizations opposed the special session, stating that the move to overturn the law was based on fear, and not facts. “Legislators have gone out of their way to stigmatize and marginalize transgender North Carolinians by pushing ugly and fundamentally untrue stereotypes that are based on fear and ignorance and not supported by the experiences of more than 200 cities…,” said Sarah Preston of the ACLU of North Carolina. “I can’t use the men’s room. I won’t go back to the men’s room. It is unsafe for me there. People like me die in there,” a man who identifies as female and goes by the name Madeline Goss told WSOC-TV. House Speaker Tim Moore said that he believed that the bill was important and reflected the views of constituents.